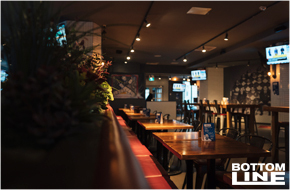 The Bottom Line is Toronto's quintessential sports bar. 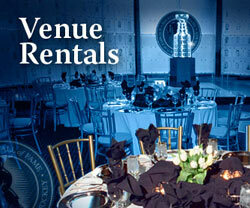 It is owned and operated by former NHLer Wayne Cowley. The Bottom Line embodies his championship spirit, delivering exemplary service and an incredible atmosphere. It boasts a generous and eclectic selection of food and drink that will satisfy any craving. Featuring a menu stacked with big portioned familiar pub fare, elegantly prepared and served to your satisfaction. 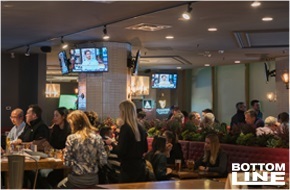 With wall to wall entertainment and prices that can’t be beat, it is the perfect destination for any sports fan to cheer on their favourite team. 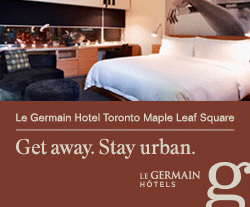 Just steps away from the Hockey Hall of Fame, come by for a pre-game warm-up or a post game celebration. It’s as close as you will get to the action without being at the rink. 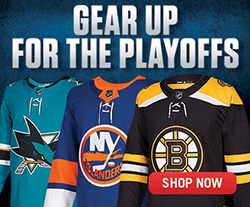 Our doors are open to the greatest fans in the world! Come celebrate with us at The Bottom Line! 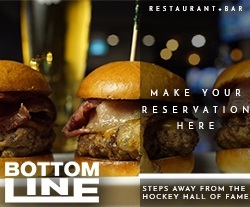 The Bottom Line Hours of Operation: Open Monday to Saturday 11:30AM-1:45AM Sunday. Please call 416-362-7585 for reservations. Click to access a special dining offer. 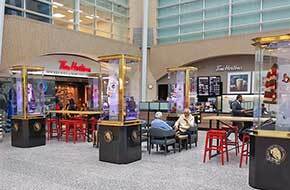 Tim Hortons Hockey Hall of Fame Special Edition restaurant is located within Brookfield Place. Adjacent to the Hall of Fame's Spirit of Hockey retail store, this "special edition" location features themed exhibits displaying artifacts from the Hall's collection including showcases for each of the seven Canadian NHL franchises. A wide selection of Tim Hortons famous coffee, lattes, snacks, donuts, sandwiches and soups are offered. A perfect way to start or end your visit to the Hockey Hall of Fame. 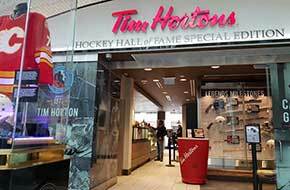 Tim Hortons Hockey Hall of Fame Special Edition opens daily from 6am - 11pm.